MANILA, Philippines — Teaching and non-teaching personnel in Quezon City public schools will receive a P500 increase in their quarterly rice allowance. The Quezon City government recently approved an ordinance increasing the rice allowance from P1,500 to P2,000 every three months. “The Quezon City government recognizes the efforts of our school personnel to nurture our students who we consider as the future of our city and our nation,” Vice Mayor Joy Belmonte said Friday. “This increase, along with the other allowance increases we have made possible last year, is to make sure our teachers are compensated justly,” she added. Belmonte said the proposal to increase the rice allowance was filed in response to the higher cost of rice in the past months. The higher rice subsidy follows other recent measures approved by the city government to provide better benefits to public school teachers and other non-teaching personnel. 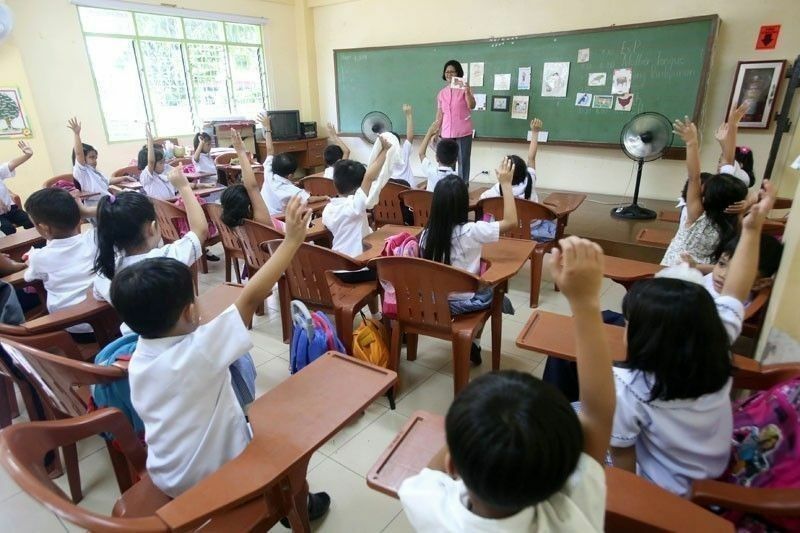 Earlier this month, Mayor Herbert Bautista signed an ordinance providing an increase in teachers’ longevity pay from P100 to P400 for every five years of continuous service within public schools in the city. Last October, school personnel in Quezon City also received an increase in their monthly supplemental allowance, from P1,000 to P1,500. “We will continue to implement reforms that benefit them and the students,” Belmonte added.